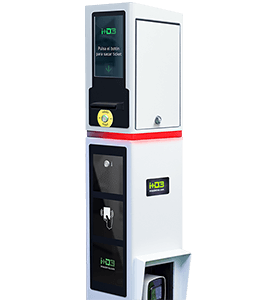 Our range of parking machines will allow you to take your car park to another level of quality and operation, controlling access and managing the entire facility easelly. 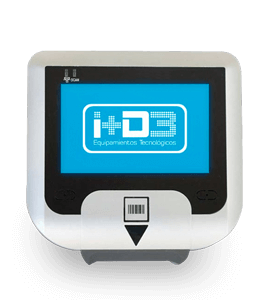 In i+D3 we have years of experience in the design, manufacture and development of parking equipment, offering our customers reliable parking machines with easy handling and extensive maintenance options that will guarantee years of operation. 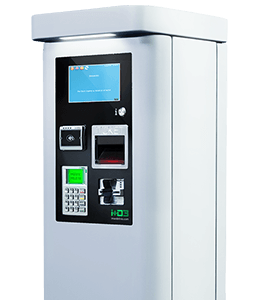 The services and parking machines we offer meet all the needs that a modern car park needs, offering solutions for access control, collection, license plate recognition and software for the perfect functioning of the entire system. 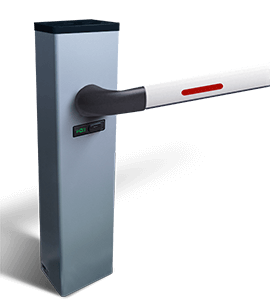 We have parking equipment focused on the control of automated accesses, such as automatic barriers, dispensers and ticket readers. 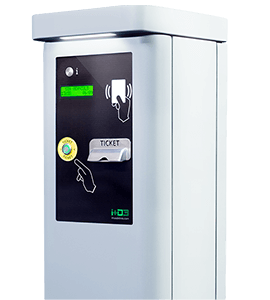 These parking equipment for access control are equipped with the latest technology, allowing access to the parking by mobile phone, RFID, code reading or license plate recognition, not forgetting the traditional ticket. 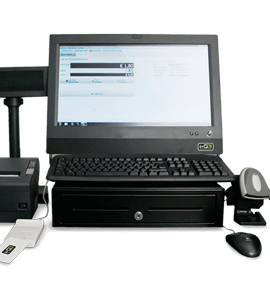 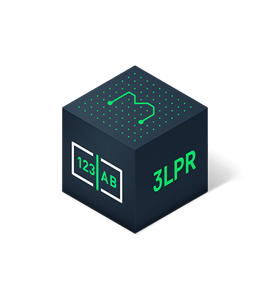 The parking equipment and machines focused on the license plate recognition offer a total vehicle control, identifying each vehicle that accesses the car park and creating a register of them. 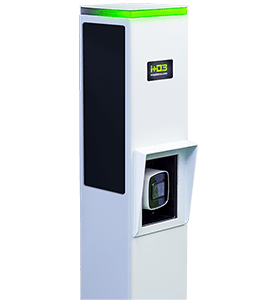 Finally, our payment machines for car parks offer a wide variety of ways of charging their customers, adapting these equipment for parking to the needs of your facility. 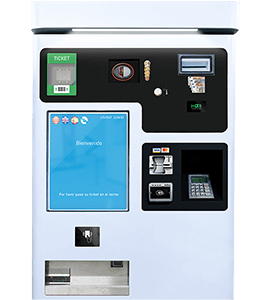 From the collection with coins and bills, credit card, RFID cards or mobile Wallet by NFC. 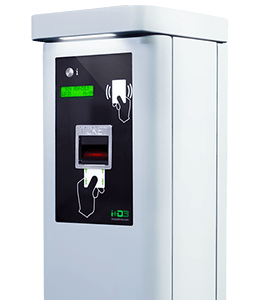 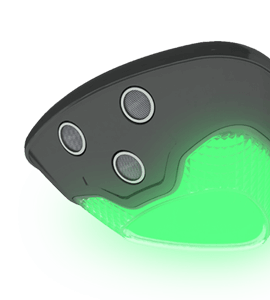 Our parking products are not based solely on the hardware, the machines for car parks. 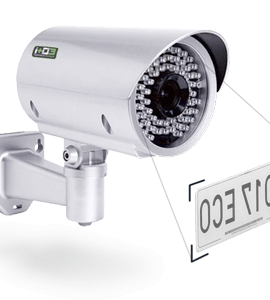 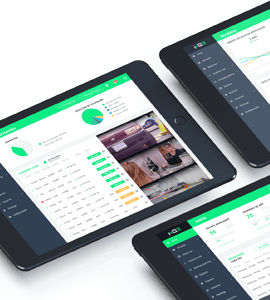 We also offer online control and marketing services focused on improving sales in your car park and increasing security and control in a way never before seen.